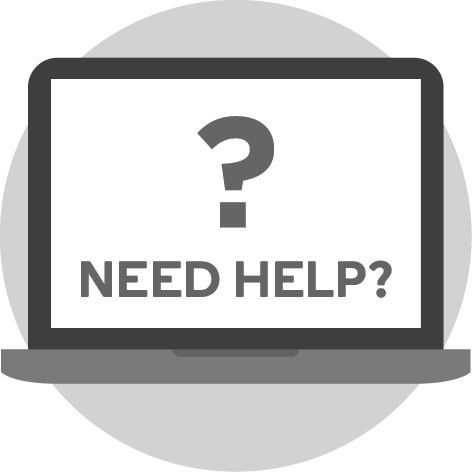 Unlock your child’s potential by helping them build their strengths. As a strengths-based scientist for more than 20 years, Dr Lea Waters has witnessed first-hand how focusing on our children’s strengths, rather than correcting their weaknesses, can help build resilience and optimism, and offer protection from depression and anxiety. In this game-changing book, she argues that by throwing the `strength switch’ parents can encourage creativity, develop their children’s self-esteem and energy, and enhance achievement – and she offers easy-to-follow steps to teach parents how. 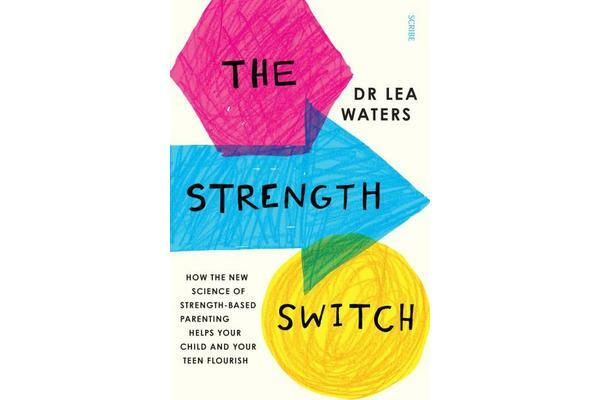 With specific tips for interacting with your kids and your teens, The Strength Switch offers all the tools parents need to discover talents in their children, use positive emotions as a resource, build strong brains, and deal with problem behaviours and difficult emotions. This essential book will show parents how a small shift can yield enormous results.